A good idea and execution we can learn from. Cooperation, projects, hacks, weekend-work, coworking, startups, tech, talent… These are some of the ingredients of my favorite activities in the startup scene and flood hackathon had all of these and much more. Flood hackathon demonstrated how the government could be fast, provide the right resources and good feelings and let the people work to respond to a crisis and improve the country. It’s something that is possible to do in all European countries I have visited. And why do it only in crisis? The tech startup scene is quite generous but doesn’t have many opportunities to show it. Maybe the government, even better the nation, could define challenges and I’m sure the technology and the “techies” could provide solutions that could include new business opportunities and the seed for useful and profitable startups. Why not? government: provides data and a friendly bureaucracy. Also some public promotion. In this case. the prime minister’s office. With this ingredients great things could be done. Usually hackers and smalls fight with the big ones, the tech companies with the traditional ones, the employees with boss and the government with all. And clearly this is not the way to create anything. For me the best projects provide smart ways to simplify (Where to find help in a power cut, flood feeder) it’s a good, and not easy, way to provide solutions the open mind of tech people to provide solutions to real people is quite relevant in this case. Why don’t create a list of problems to be solved. All without the pressure of a crisis is more difficult to launch but I’m sure Paris, Berlin or Madrid, for mention any, could respond to this demands. So what’s the challenge you would like the tech community solve in your city or country. I’m sure we are ready to solve it. Spring in Berlin is here and that involves many new people coming and a significant increase in the number of events. 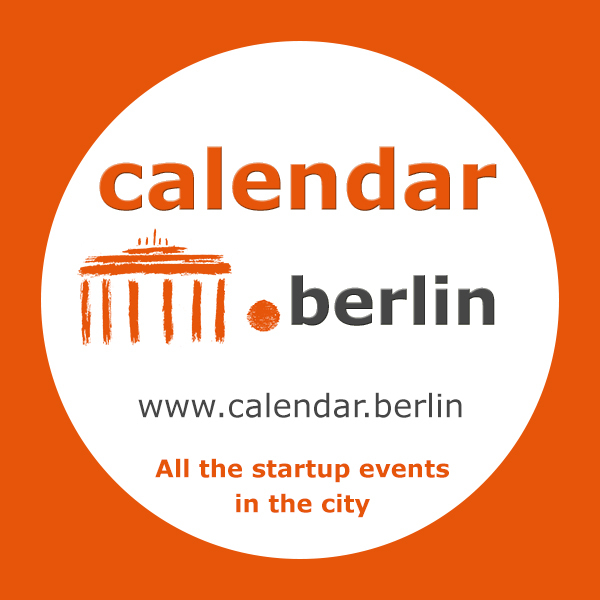 To help all of you to select the best event to attend www.calendar.berlin is launching (as part of theBizTour website) and there you can find all the events in the city. Probably the most complete list you will find. We’re also ready for your contributions if we missed something. I have the feeling Paris could be the next big place in Europe, and according to RudeBaguette you will find the most active startups and news taking place here. Read more at :The Paris startup scene: A photo essay. And don´t miss the upcoming event in June: The Connected Conference, on connected hardware and Internet of the Things, one of big new markets full of opportunities in the coming years. Good news for the startup scene. Milanuncios.com: Founded 8 years ago and launched in a bootstrapping way and with big competitors in the market in 2010 they overcame segundamano and continued to grow in 2011 hiring a new CEO. Now the company has been sold to Schibsted Classified Media (SCM) Spain for 50-100 million €. 50 in cash and a difficult-to-value 10% of SCM Spain. This multinational became the leader in the classified market adding Milanuncios’s 22M users per month to the group composed of coches.net, fotocasa.es, Infojobs, and the newspaper 20minutos. Entradas.com: Operating a wide range of events this ticketing company invoiced 110M € last year managing 40M tickets per year with 14M users. Now it has been bought by CTS Eventin for an unrevealed amount of money inside a 25M operation that involves the french an netherlands subsidiaries also. The CEO María Fanjul and the team seems to keep in the project bolstering the leadership in Spain and expanding it to South America by the advanced technology of CTS Eventin. Also in the ticketing market, Ticketea bought Telémaco Sistema, a software company that manages tickets for big events. Ticketea invoiced 17M€ and it’s consolidating they expansion. This news is needed in Spain. First to show that a startup could grow and could be really relevant in the market to the point of being desired by big companies. And second, because this money could likely go back into the startup scene if the founders ultimately become business angels, something I think could happen. On the down side, it seems startups can’t overcome big competitors and this feeds the “get bought” model that is quite a risky strategy. Anyway it’s good news. This entry was written by admin and posted on 11/04/2014 at 3:00 pm and filed under newsletter. Bookmark the permalink. Follow any comments here with the RSS feed for this post. Post a comment or leave a trackback: Trackback URL.